Having these two back to back, why America, why? Why do you have these thin streaks that are cooked until they burn? Is there a legit reason for this? You’re insane. 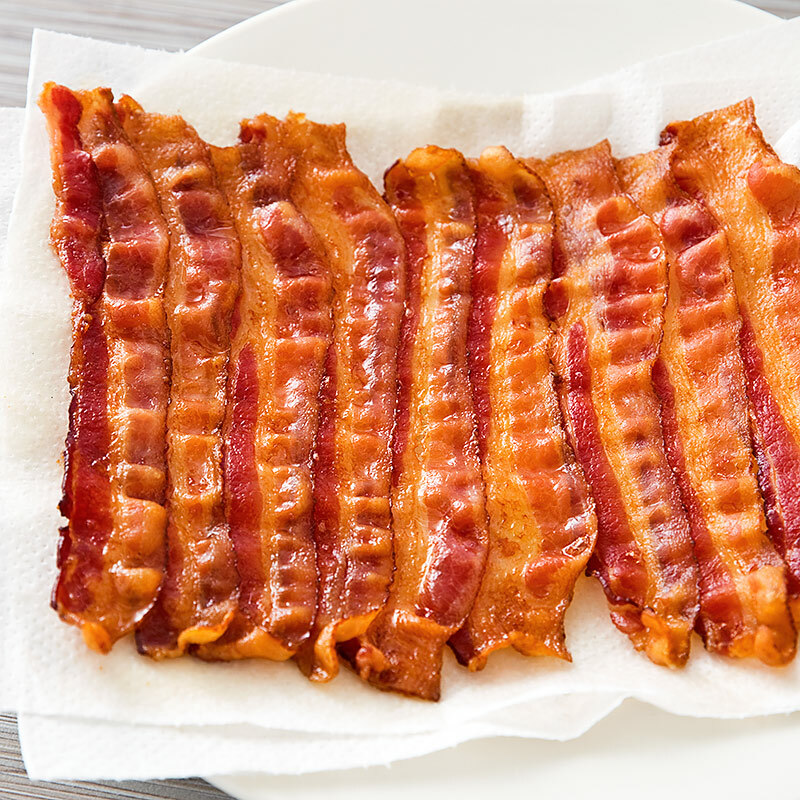 Real (American) Bacon is a gift from the heavens. US bacon is garb. Adds a nice crunch to a sandwich, though. I can confirm that US ham is not at all what we call Bacon. Ham is something else. We have both in the UK, but I don't think the US has. Given OP's recent escapades in the Colonies, I think his viewpoint is legit. Eating a Bacon roll right now on my way through the midlands. All are fantastic. Even Canadian bacon. I don’t argue over bacon. Just give me the salty goodness. Exactly. Not sure why the OP posted an image of ham and called it bacon. For real. WTF is with that burnt stuff above? That's how it's done, chewy with a bit of a crunch on the ends. I’m not going to let this fly. I just spent like 3 weeks in London and I had plenty of that kind of Crispy bacon in the bottom right picture. The meal wasn’t even labeled as American style. Also, good bacon in America is not that burned mess. It should still be somewhat jerky/chewy. They are both good. Stop hating. Although the cooked American bacon you post is a little overcooked for my taste. We have ham and eggs. It's a popular side. It's back bacon which isn't the same as ham. Looks like crispy fat with barely any bacon. 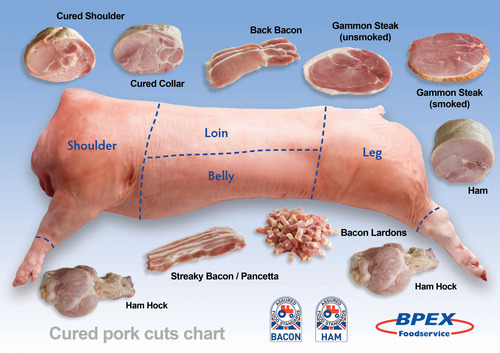 Isn't it really British bacon vs bacon in the rest of the world? Both taste great, bacon is bacon. Now biscuits, that's where you have the second war for independence. 1. 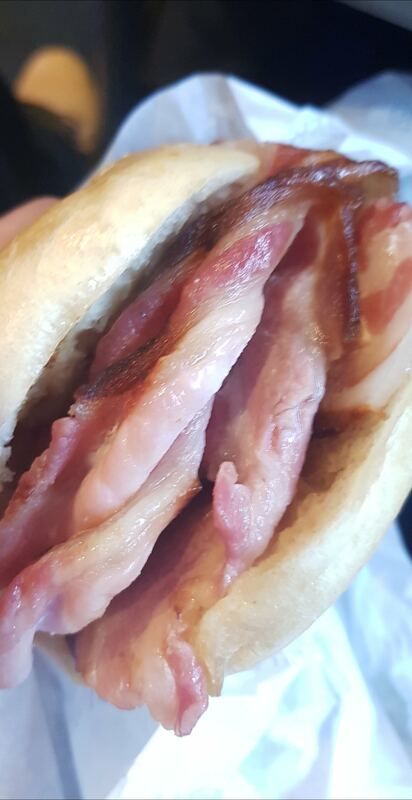 The final picture in the OP is not properly cooked bacon. 2. I've had both "American" bacon and "real" bacon. 3. "American" bacon is wonderful and superior. In Sweden we call the left one bacon and the right one just pork. Both are horrendous. Well it tastes like bacon as opposed to tasting like crispy lard. If it isn't pork belly it isn't bacon. Why not eat an apple or a pear instead huh. We have different cultures so we eat different things. They are both inferior to pork belly and pancetta anyway. Both are good and have their place. 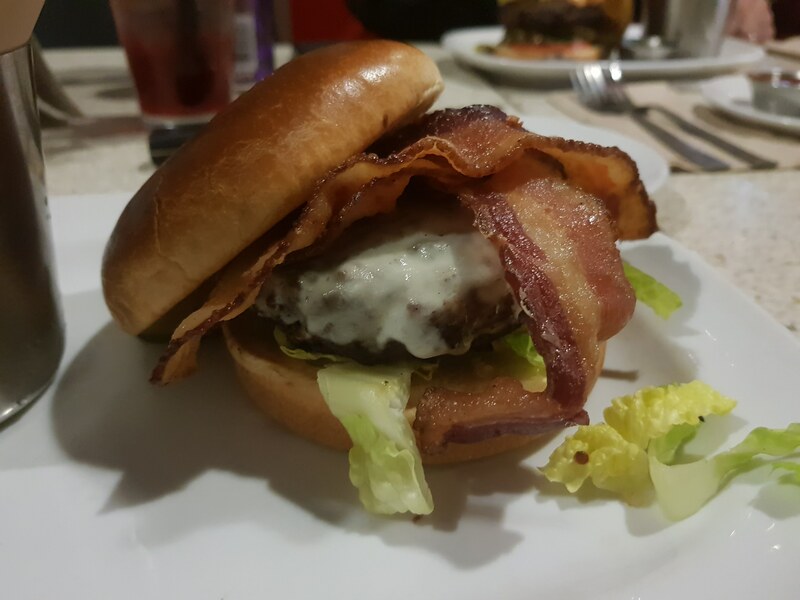 UK style works well when it's the primary component of what you're eating (like eggs Benedict), US style when it's just there to give some taste (like in a hamburger). Which one is the real bacon™? If it's wrapped in bacon. Back bacon should just be called 'Backon'. Done. and what's the head? Ham or bacon? Unless it's Francis, it's overrated. I respectfully disagree with the former and agree with the latter. Crunchy bacon is amazing. Why would anyone want to add burntness to their meal? I was given bacon and eggs and it was just eggs with a side of crispy. American bacon is literally garbage. Totally wasted meat, disgusting. Also, "that's ham" has to be the most annoying response ever. No it isn't. It's literally bacon. Ham is a different thing. You are completely underselling “US style” bacon here. Both are the meat of the gods. So I'll happily enjoy both.